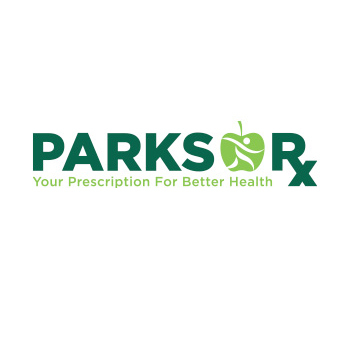 Birmingham’s Parks RX program, funded by the Centers for Disease Control and Prevention (CDC), aims to connect patients to over 100 parks in the city and surrounding communities. Parks RX has an interactive map that allows users to search for local parks and greenspaces by zip code. The map populates with pinpoints for area parks and includes links to park details, such as amenities, safety, trail lengths, hours of operation, and much more.